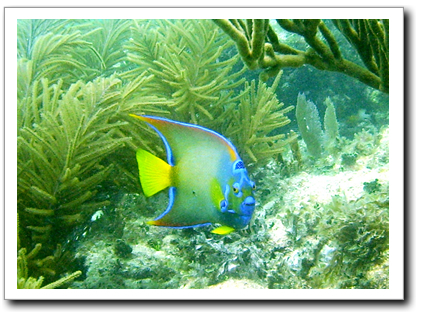 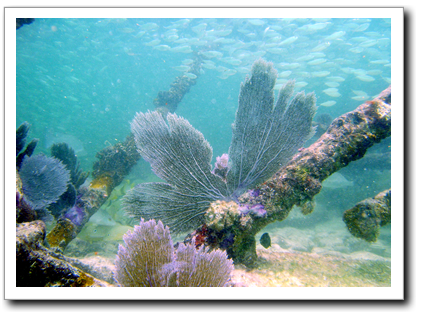 Sea Dogs is host to some of the best scuba diving in Florida. 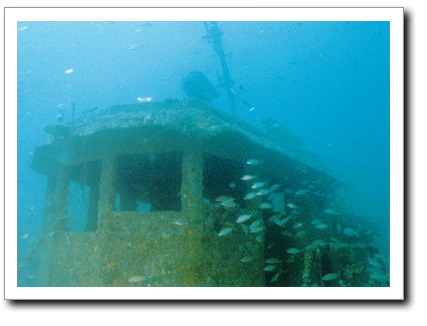 Take a look at some of the terrific wrecks and reefs we have here in the Daytona Beach area. 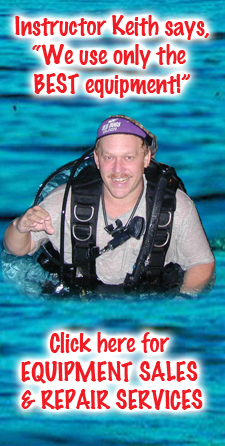 We are also located just minutes from some of Florida's best spring diving.